As technology progress and we get further into the future, we start to have too many options. It’s hard to look for something simple and not find many different styles. So how to know what works best for you? Research. Below are the different types of earphones and how they work. The most common kind that come when purchasing smartphone are standard ear buds. They are shaped like an upside-down musical note that fits perfectly in your ear and directs the sound right into your ear canal. However, they tend to not be the most comfortable as they are made of hard plastic. They are designed to sit in your ear, which causes them to fall out if the wire is slightly tugged. But, these tend to be the cheapest and lightest. They are now making them more fashion oriented. 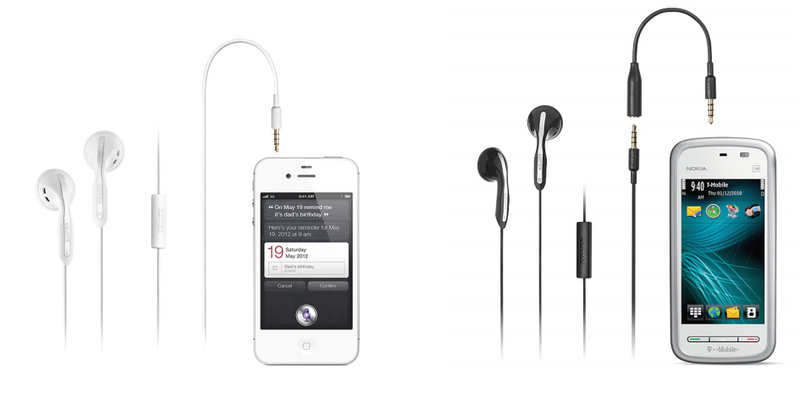 Canalphoes or in-canal (in-ear) earphones have become increasingly popular. As the name suggest, these earphones fit snugly in your ear and direct the sound even better to your ear canal. These tend to come with silicon or foam tips that can be replaced. They isolate outside sound from your music, making your songs more clear and louder without increasing the volume on your device. More recent versions tend to focus on the basic design but fashionable touches. 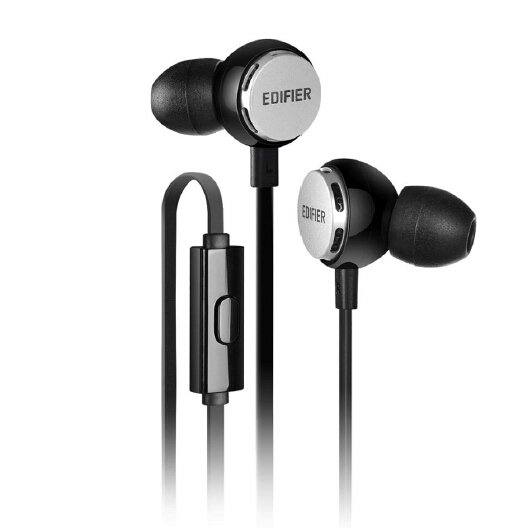 Over-the-ear earphones are in-ear or standard earphones with an added plastic, rubber or metal mounting piece. The earphone fits in your ear with a “c” shaped plastic that goes up and around your ear. They are mainly designed for wearing during sports or workouts as they are secured in and over your ear. However, having a clip around your ear tends to pull the ear bud slightly outward from the best, direct position. They also tend to be sweat proof. 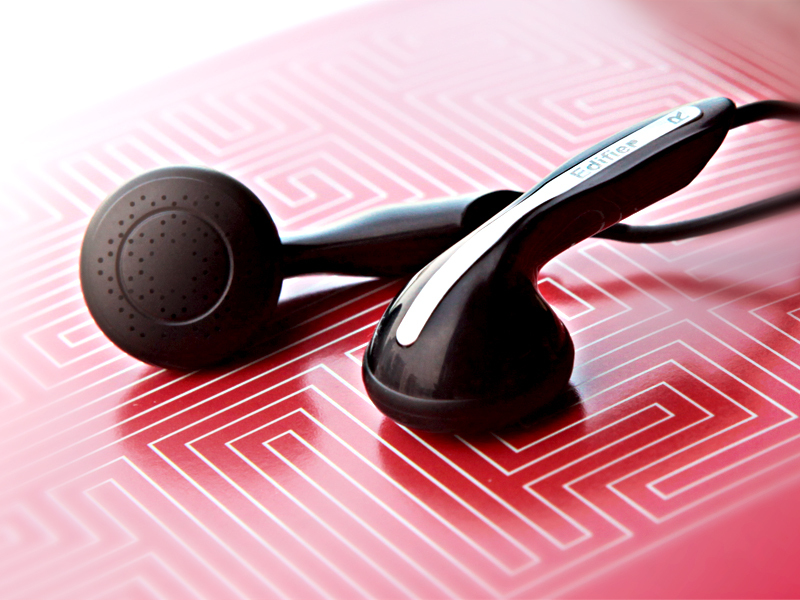 There is also a hybrid version of earphones that combine canalphones and standard ear buds. These are called semi-canalphones and are also referred to as canalbuds. They tend to have an ear bud body with a silicon tip. 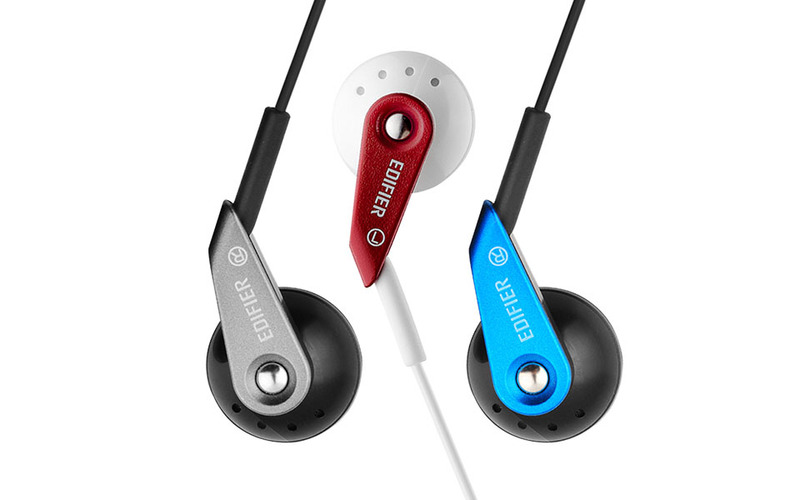 This in-ear headphone offers slightly higher-sound quality without being overly bulky. But some people dislike the large size. In the hustling world we live in today many are searching for hands free earphones and headphones that permit them to make and answer calls on the go effortlessly. All of the above styles of earphones also come with built-in microphones in the wiring. This allows you to answer and make calls on the go, hands free. This has also led companies to create wireless earphones and headphones with incorporated microphones. Bluetooth innovation allows headphones to connect virtually to your smartphone. However, not all wireless headphones are wireless. Ear buds have a wire that connects one to the other but no wiring is needed to connect to your device. Therefor, these are considered wireless earphones, which are more commonly referred to as Bluetooth headphones or hands free headphones. So how do earphones work? Concealed in a plastic case, a back one to hold everything together and a front one that faces your inner ear, are shrunk speaker parts that reproduce sound. Generally two wires (voice coils) in the driver are found inside the headphone. The voice coil is surround by a magnet that is repelled and attracted causing it to move back and forth creating pressure in front of it, which transforms into sound waves you, can hear. These sound waves are the music.